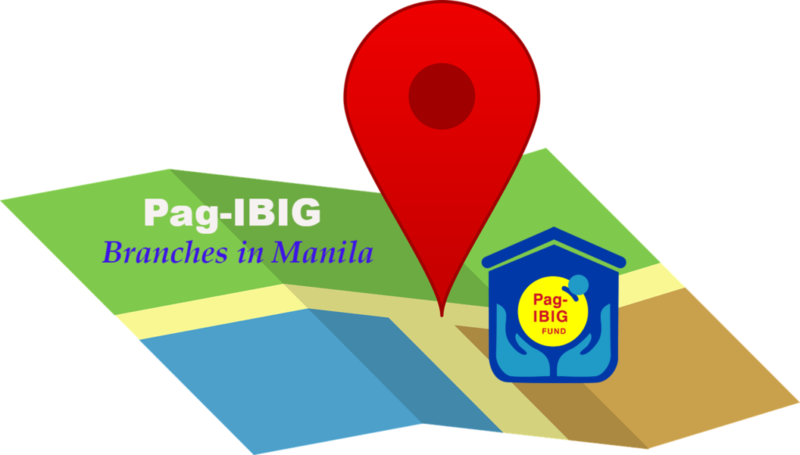 Are you planning to visit a Pag IBIG branch in Manila and you don’t know where to go or which branch is near your area? It’s always best to do your research first rather than going out immediately without a plan especially when you’re going to visit a government office. As most of us know, most, if not all government agency offices or branches in Manila are always full and when you go there late, it’s either you don’t make it to their cut-off time or you’ll have to wait hours before you can finally do your transaction. So, plan ahead. Know which branch to go and make sure to go there early! In this post, we’ll share with the Pag IBIG branches in Manila for your reference. This will help you find the nearest branch or the most convenient branch for you to visit. Going to a Pag IBIG Fund branch in Manila would be a lot easier and convenient for you now with this list of Pag IBIG branches in Manila. Wherever you are and wherever you may want to go, make sure to refer to this list first so that you know which branch to visit.